Save money and get little gems of advice on how to Make. Make Believe. and Make Memories! "Very cute! Besides being cute, the pattern has full detail and is clearly understandable. Good product. Thanks!" 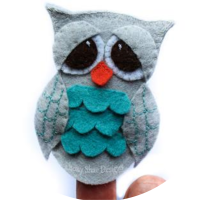 - Eileen (Owl finger puppet pattern). 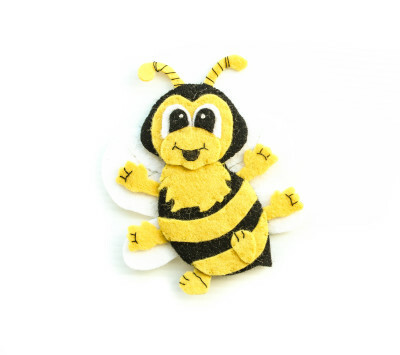 Sign up to our VIP Program and get your very own Free Bee finger puppet pattern. As well as great sales and offeres on how to Make. Make Believe. & Make Memories. Give me a Free Bee! If you want more out of life - and more out of us - become a VIP. PLUS 20% off your first purchase. PLUS exclusive bonuses and discounts only our VIP's get. We believe that joy can be found in creating and then giving the gift of that creativity. 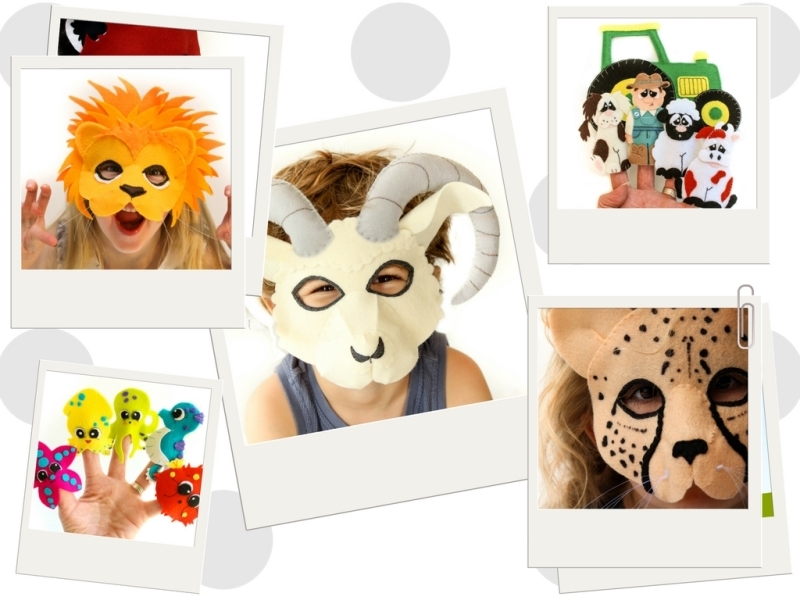 Our aim is to make the most amazing Sewing Patterns for 3d kids masks and adorable finger puppets so that you not only get to enjoy making something from the heart, but also get the delight of giving gifts that are truly priceless. 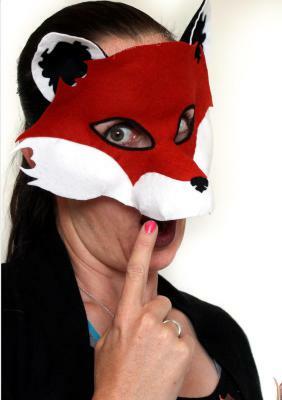 And if you are strapped for time, or not a sewer - we have a wonderful range of Printable Finger Puppets. Simple Print. Color. Cut and play! (With Printable Mask Patterns coming in 2017). And that's Donna - the crazy creator of each and every pattern, at play work! We also make a small selection of patterns for baby bibs and booties, avaliable in our Etsy store. These cute critters are almost irresisistable as you slide the soft, fuzzy felt onto your finger. Finger Puppets sized to perfectly fit both adults and children, the hours of fun begin when you get the joy of sewing these little darlings together! 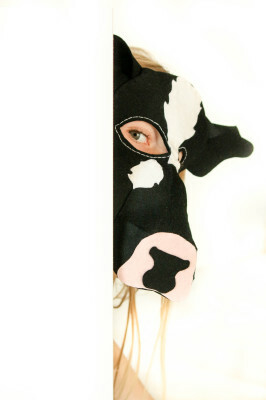 Our felt mask patterns mean you can whip up a costume in next to no time. 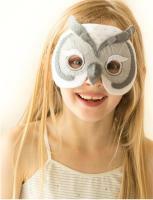 The simple to follow instructions come with step-by-step photos so you are sure to make the most amazing mask for your little one.